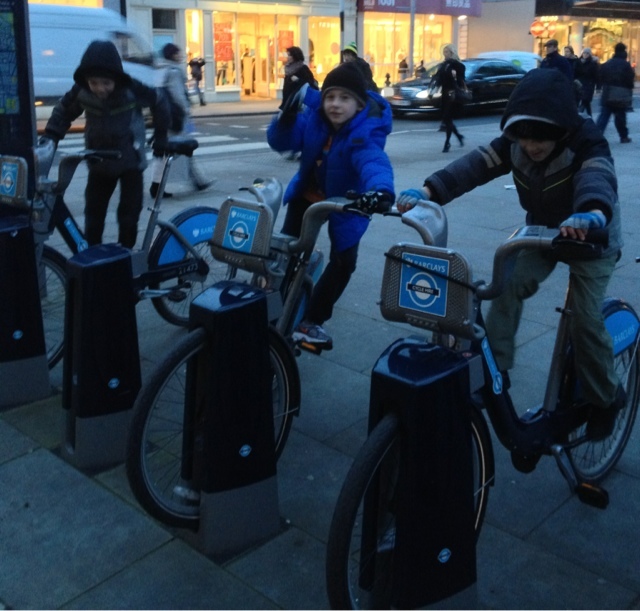 Friday after school we went on a short journey to the West End in London, The kids had a brilliant time, talking about all the things we saw on our journey..from open top buses to shop windows...they couldn't resit a photo on the Barclays bikes...we also stopped off for something to eat...its was great evening...we all enjoyed each others company. How lovely to have the centre of London on your doorstep and be able to 'nip into town' like this. We love trips to London, but from Cardiff it's a fair old trek. Love the bikes photo, a short trip out can be so much fun, especially when everyone is enjoying it and no one is grumpy or poorly. Looks like this is one of those evenings that worked for you all and one to remember. 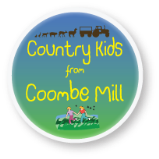 Thanks for linking up to Country Kids. Makes me wish I lived closer to London! Wish we had bikes like this in Brum. Would find them useful I think. Sounds like a fun way to spend an evening. LOL, that does look funny...did you get to wear them out while you sat and had a rest?